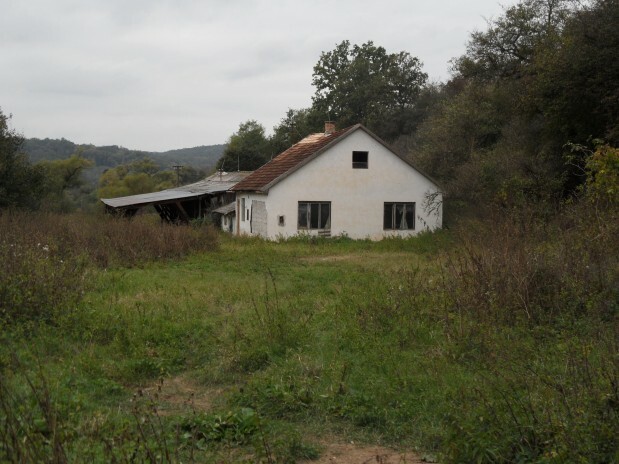 I would like to sell my farm buildings and growning area in Middle South Slovakia next to the Hungarian border. The farm is located in a beautiful valley with a narrow creek, for 5 minutes driving from the small village by car. All over you are trees, birds and fantastic calmness. The property is ideal for farming or just escape from the world and live a calm life there whithout any troubles. 31-03-2019 10:13:38, 223 views* Prijzen onder voorbehoud van typfouten/inleesfouten.